Purchased as a Christmas present for my hubby, I was looking for a dark grey belt for him to wear with his Nike golf pants/shorts. It’s absolutely the perfect color, style and size. He loves it, so I’m so happy. 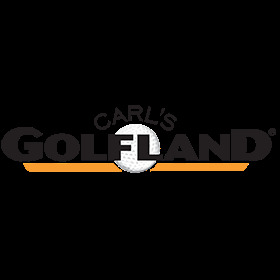 Carl’s had the best selection of golf belts at the best price on the internet plus free shipping and returns. I love Carl’s!